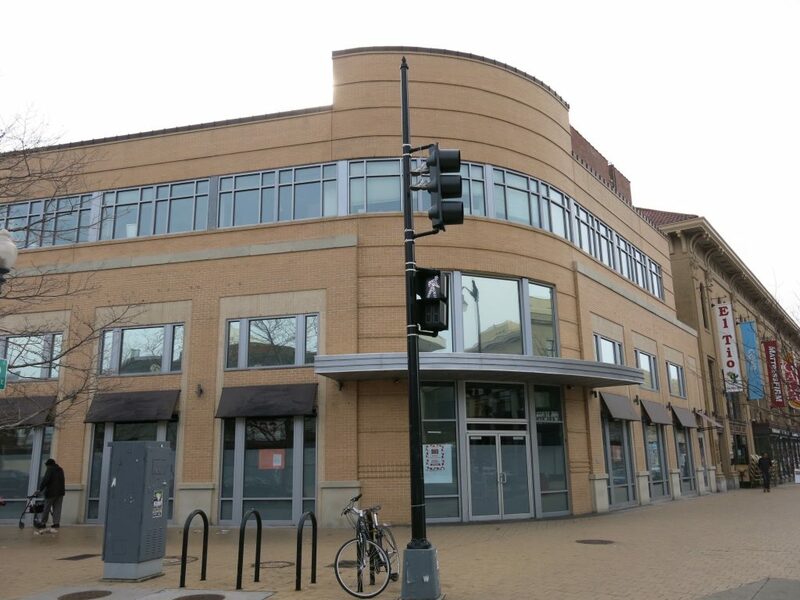 “Last night at the ANC 1A meeting, the general manager of Jenkins Capital BBQ (taking over the old Ruby Tuesday spot in Columbia Heights) talked a little about their opening. He said they’re aiming to open very soon, “hopefully” next week. He said their menu will be traditional barbecue, featuring brisket, pulled pork, chicken, ribs and more (and 7 sides, including mac and cheese, mashed potatoes, and collared greens). He also mentioned that they plan on having a 45-seat outdoor area, and a 16-seat bar inside with televisions. He also mentioned that this is their only location, so apparently it’s not associated with that one down in Florida. He said they went down and “stole one of the best cooks” from Atlanta, and bought 3 massive gas-powered grillers to make everything in-house and fresh.